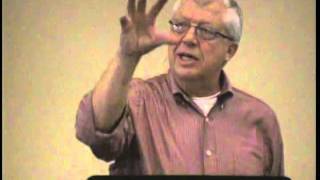 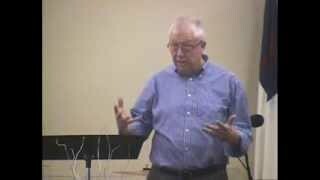 Pastor Phil Ronzheimer preaches part three of a sermon series titled "Confidence in Christ"
Pastor Phil Ronzheimer preaches part two of a sermon titled "Confidence in Christ." 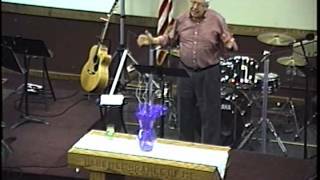 Pastor Phil Ronzheimer preaches part one of a sermon titled "Confidence in Christ." 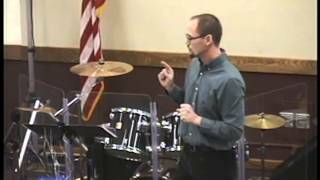 Pastor Ryan Olson preaches a sermon from John 4 titled "Dismantling Evangelism." 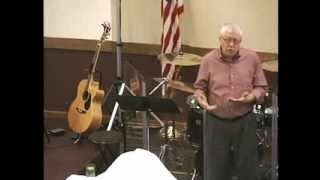 Pastor Phil Ronzheimer preaches a sermon titled "Surrender."